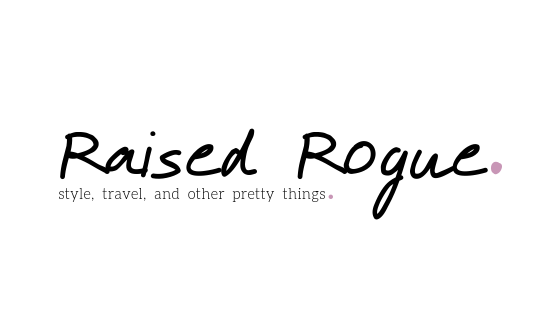 Raised Rogue. – Style, travel, and other pretty things. Style, travel, and other pretty things.